Go to ‘Send Mail’ under the Bank Mails Section. Write a message to include all the details required and click SEND. You will receive an email and SMS the following banking day confirming your successful registration. 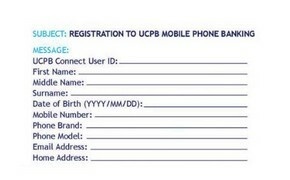 Upon confirmation of registration, you may now download the UCPB Mobile Phone Banking Application available for Android (Google Play Store), IOS (Apple Store) and Java (download the application by clicking on the link provided in SMS) users. Choose the type of bill from the list. Enter the Cignal Account Number (click here to know your account number). Enter the Amount to be paid, click on ‘continue’ to proceed with the transaction. Enter your UCPB Connect Username and Password. 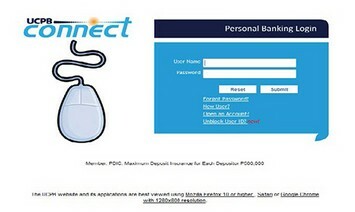 NOTE: P2.50 fee applies (per transaction) to be charged to UCPB account holder.